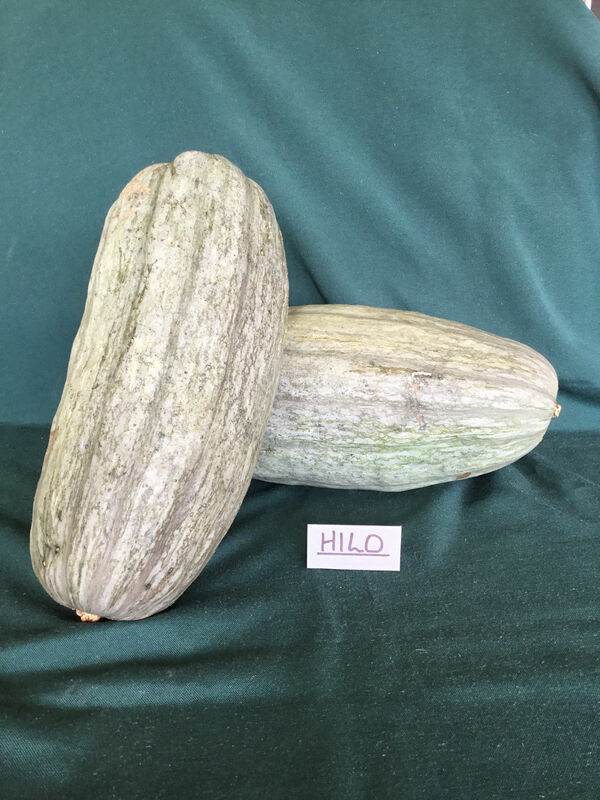 Hilo Laotian seems to be a unique landrace that may have originated In Laos. 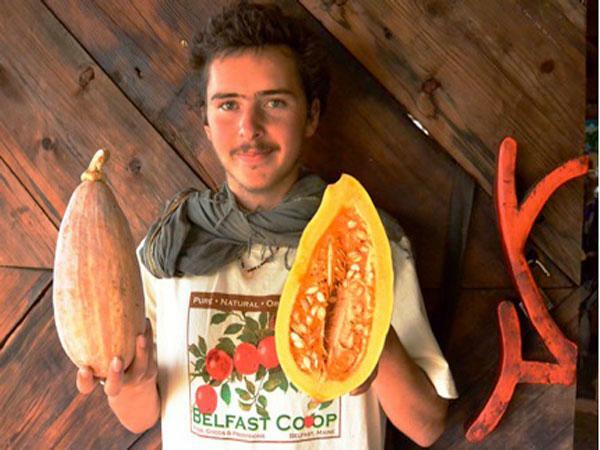 In 2010 Joe was in the remote area of Northern Laos and he collected fruits at a jungle market with his daughter Alicia, It was 4.00 a.m. because the farmers try to sell their products so that they can get to the fields by daybreak. 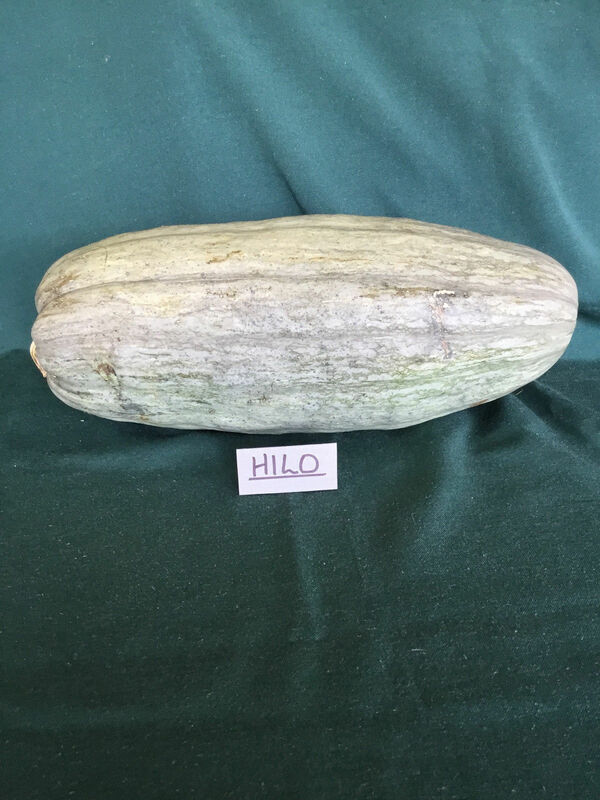 Joe found the present squash at a stall in Hilo Hawaii; an older Asiatic gentleman barely speaking English) was selling these squash. With the little that Joe could find out, it was a pure strain that was from Asia.